Having the chance to combine the two is truly a labor of love. 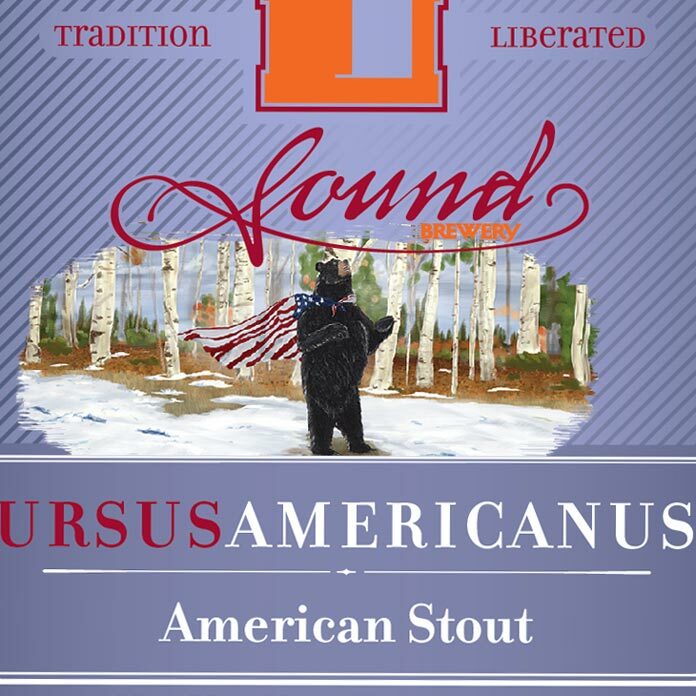 Sound Brewery’s ‘Ursus Americanus’ stout; named after the American black bear; is the latest beer label design by Rocketroom to hit the shelves. For the color palette, we wanted to evoke the feeling of shimmering moonlight on a snowy evening. 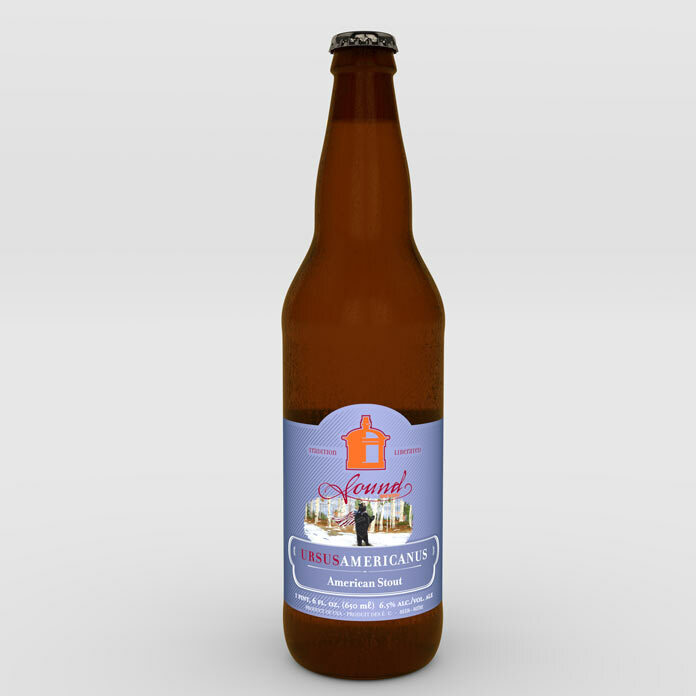 ©2012 Sound Brewery. All rights reserved. Expressive brushstrokes were used for the illustration, which was designed with the concept of strength in mind, reflecting the robustness of the stout beer. Now, I think it’s time for me to go grab one of these!